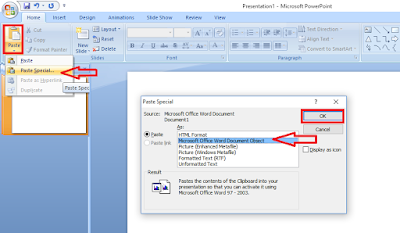 This is a big issue when we do copy and paste from Word to PowerPoint all setting and formatting will remove, especially font size, font style, coloring, line spacing, table and picture etc. etc. 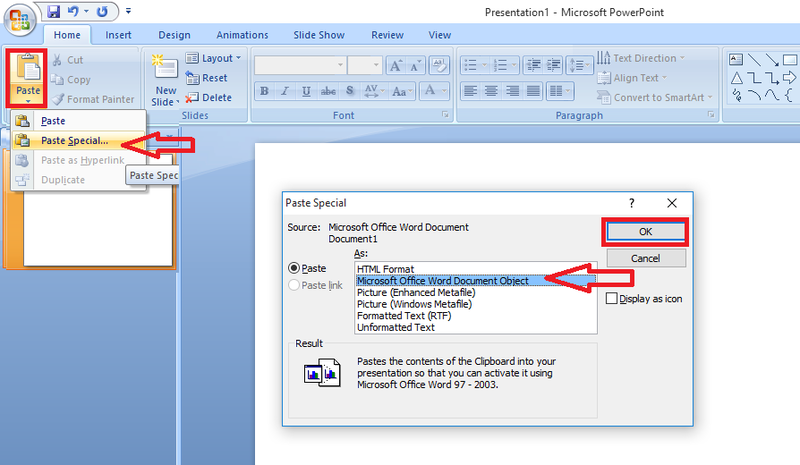 So the topic is how to copy and paste from word to PowerPoint with all settings and formats. Here I will show you how do this. 4. 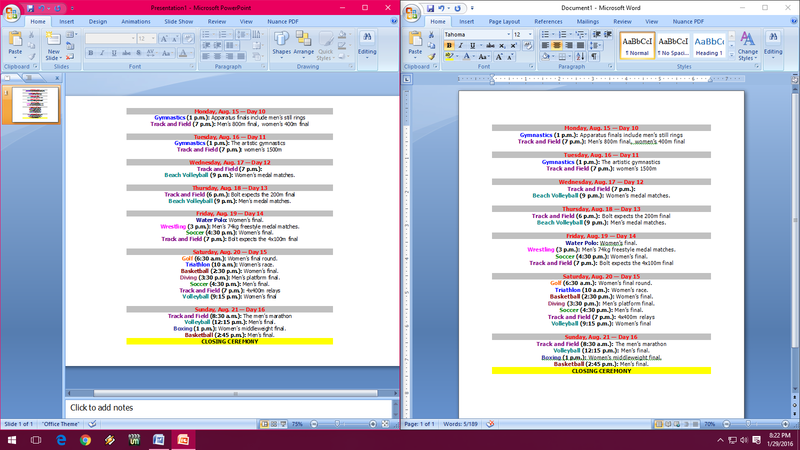 If you want to edit your matter just double click.